Walking through the exhibit hall at IMSH this year, one thing is clear — VR (virtual reality) is now upon healthcare simulation. 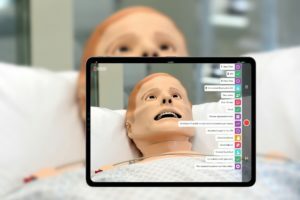 A pleathora of new companies have joined industry leaders with the development of new software applications to push the boundaries of healthcare training into simulated virtual spaces. We don’t just mean iPad drag and drop applications – but complete Oculus Rift / HTC Vive headset fully immersive experiences. Beyond the Arcade Showcase, there are about 10x the number of vendors in the exhibit hall dedicated to the new technology. Here’s a breakdown of the companies we’ve seen this year, which if you are at the event you need to check out! Improve learning with interactive programs and courseware from Optera, which offers instructional design, creative production and development of traditional courseware, web applications and AR/VR education and training programs. Connected to HealthScholars for tracking purposes, VirtualSpaces Operating room (OR) simulation for HTC Vive provides clinically accurate, room scale OR experiences that can be customized for a variety of clinical education and training scenarios. PeriopSim, who won last year’s IMSH 2017 Serious Games Showcase Entrepreneurial Award, was developed by Conquer Mobile, specialists in medical education solutions. The team has deep expertise in Virtual Reality (VR), simulation, Augmented Reality (AR), 3D scanning, real-time collaboration and user experience. PeriopSim has been developed in close collaboration with surgeons, nurses, educators and neuroscientists to ensure accuracy and realistic learning outcomes. The concept for PeriopSim draws from many years experience in surgery simulation research and product development. 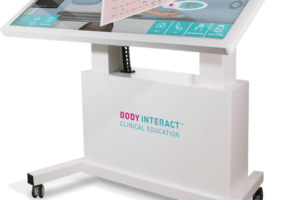 New Medical and Surgical Haptic Trainers for endoscopy, laparoscopy, and more. Standardized training methods in medicine and surgery, through specialized simulators that define at a global scale the bases for a correct procedure, reducing risks and costs in surgeries or other industrial procedures. The S3DK is built over the Unity3D Platform, and makes developing realistic haptic simulations easier than ever. It also plans to incorporate machine learning, to build automatic correction systems and electronic brains capable of performing surgeries. Enables for Lumbar Puncture, Eco Puncture, Catheter Reservoir, Digestive Endoscopy, Eco Cardiogram and more.  FlashPointIQ is a Serious Gaming platform developed to standardize common elements of Learning Games to drive immersion and engagement while reducing costs. CreativeSims was formed in order to bring our immersive training platform and next generation training solutions to the commercial market. Since their spin-off from Creative Veteran Productions, their team has propelled the original game management system into what is now FlashPoint IQ, a collection of technologies that helps us deliver immersive training solutions at a quarter of the cost. They Design, Develop, and Deliver Immersive and Engaging 3D Training Experiences which not only perform great on gaming hardware and unrestricted networks, but also behind restrictive firewalls running on modest PCs. They can also scale to thousands of distributed users. The MedicActiV platform aims to distribute medical knowledge to the largest number of people by encouraging a collaborative approach. Universities, university hospitals, simulation centers, academic societies, teaching organizations, can all create their clinical cases and distribute them to their learners or to their peers for teaching purposes. Whether in initial or continuing education, health professionals can in this way consult clinical cases on the MedicActiV platform and develop their knowledge and skills, thanks to learning by digital simulation. MedicActiV is compatible with the HTC Vive, Samsung Gear VR (Powered by Oculus), and the Microsoft Hololens. The MedicActiV platform was conceived and created by SimforHealth, creator of digital solutions for healthcare training. The SimforHealth teams bring together healthcare professionals, educational experts and 3D engineers. For over 5 years, they have been supporting training institutions, hospitals and public bodies in the creation of innovative tools for initial and continuing training. Currently, doctors are using 2D tools and images to visualize a child’s 3D heart and make important surgical decisions. 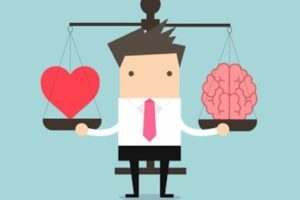 Because of the complex intra- and extra-cardiac relationships and connections, this imperfect method makes it difficult for doctors to accurately diagnose a patient. 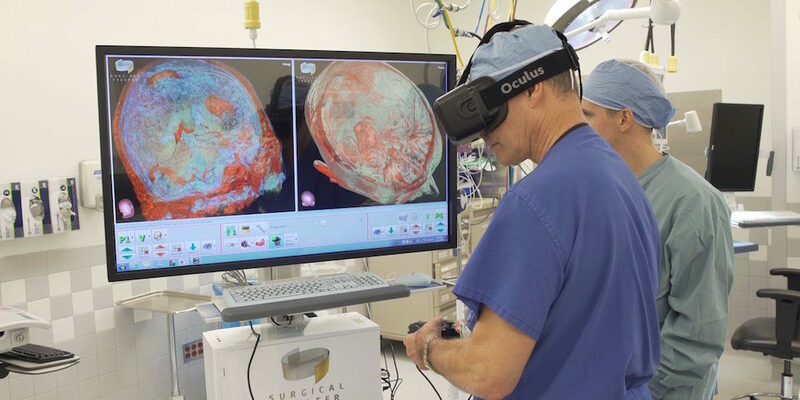 Researchers at the HCESC, Jump Simulation Center, and OSF Health Care are using 3D immersive virtual reality technology to help solve this problem. They have created an intuitive model generated from patient-specific MRIs using stereoscopic 3D head-mounted displays. This project is funded by Jump ARCHES, and is conducted under the direction of Professor Kesh Kesavadas, HCESC, Dr. Matt Bramlet, Jump Trading and Simulation Education Center/OSF, and Professor Steve LaValle (computer science), at the University of Illinois at Urbana-Champaign. 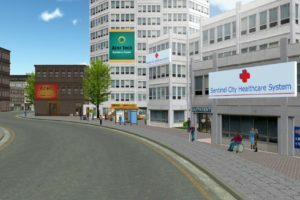 Virtual Education Systems was founded to provide engaging, real-life, web-based and Virtual Reality experiences, with the aim to assist healthcare and emergency providers in reaching their full potential. We strive to grow our business by using a client-oriented approach. We believe that a well-served industry results in a successful business…not the other way around. They also have an online case database, designed on their proprietary framework Laurel, which allows Virtual Education Systems to integrate cases quickly and easily. Creating a simple to understand case builder that is web-based was a top priority from the beginning. Though we are creating state-of-the-art, high-fidelity, interactive content for both the web and virtual reality, they knew it had to be flexible. Constructing a modular system that is scalable allows you to deliver content quickly, meeting the needs of the customer, their healthcare institutions, and ultimately – the patients they care for. 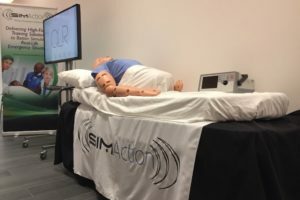 Previously focused only on AR, SimX has expanded their platform to include VR training applications in healthcare. 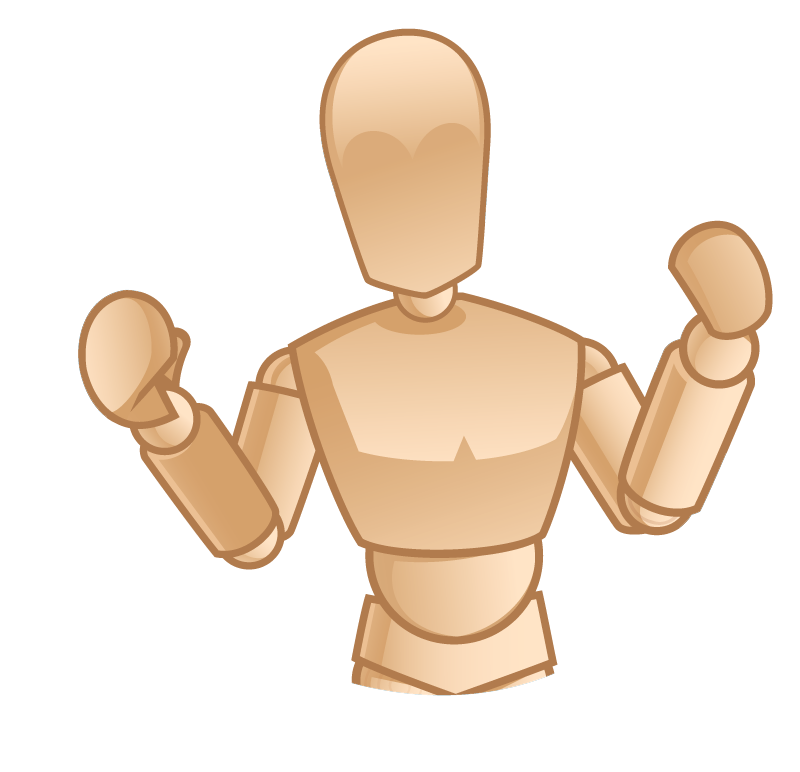 SimX’s software replaces your physical simulation mannequins with a customizable, high-definition, 3D virtual patient that can be projected anywhere. Whether obese, pregnant, young, old, vomiting, missing limbs, bleeding, or expressing any number of other physical signs and symptoms, SimX’s software allows you to reproduce patient presentations with unprecedented visual fidelity. SimX’s cases can be run anywhere you can imagine. An ED, operating room, clinic, grocery store, patient’s home, even a moving helicopter! You can run a case set in the middle of the freeway, complete with burning wreckage. Oxford Medical Simulation provides a high-quality, flexible, evidence based, cost-efficient alternative to traditional simulation; improving access at reduced cost. Using Oculus Rift VR headsets, learners are immersed in virtual scenarios with fully interactive, acutely unwell patients. They must manage the patient as in real life, performing investigations, instigating treatment and interacting with their interdisciplinary team against the clock. The environment, patient and other team members are fully interactive, with conversation and physiology adapting to user actions and treatment. Users then receive personalized feedback, performance metrics and a guided self-reflective debrief. Their product focus is on clinical decision-making under pressure, crisis resource management, team interaction and patient engagement – with independent clinical trials demonstrating our impact on performance. Giblib suggests they are the “Netflix of Surgical Education”, providing an online library of surgical videos and medical lectures, curating the most educational videos from across the internet to save you time. They also create original content with expert surgeons and leading institutions based on customer requests. These videos include one-of-a-kind 360VR experiences, making you feel as though you are standing next to the operating surgeon. Users can watch surgeons perform the case, observe the team interactions, or see first-hand the OR setup. 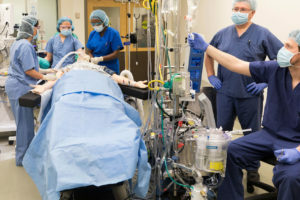 These immersive videos are training tools for physician learning new techniques and technologies, residents preparing for cases, medical students familiarizing themselves in the OR, perioperative nurses or surgical techs studying new procedures. While not exactly VR, CAE Healthcare‘s new application utilizing Microsoft’ Hololens is an amazing product – providing rich, high resolution and strong framerate training – combining real life manikins with augmented video overlays. Previoulsy only for Ultrasound training, this year CAE expanded the software opportunities to their Maternal/Fetal Simulator Lucina System. The SG/VE Arcade and Showcase provided an environment where users of virtual and game-based technology can collaborate and network with students, clinicians, educators, and start-ups, as well as small and large established companies. There, we also saw some fascinating VR projects from Arch Virtual, OssoVR, Minerva-Medical, Ohio University’s VR Program, and Embodied Labs — all of which we will cover in the near future so stay tuned!